Savant is a fully functional build tool written in Java and Groovy that runs on the Java 8 virtual machine. Build files are written in a Groovy DSL. Savant provides a complete dependency management system as well as support for plugins. Prime MVC is an enterprise grade Model-View-Controller written in Java that uses convention over configuration. Building web applications and WebServices with Prime MVC is fast and simple. 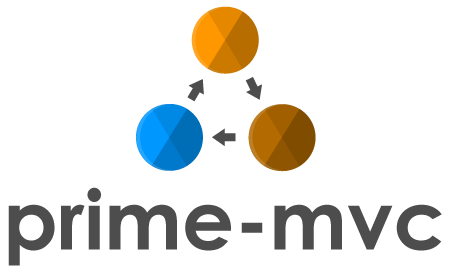 Inversoft uses Prime MVC in all of our commercial products. 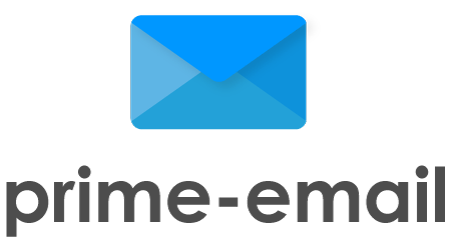 Prime Email makes it simple to build email templates and send email via SMTP. Templates are built using FreeMarker and emails can be sent synchronously or asynchronously. Inversoft uses Prime Email in all of our commercial products. Prime Transformer is a markup parser and transformation library. Written initially for parsing BBCode and transforming to HTML, additional implementations may be added support additional source or target markup languages. The Inversoft SAML v2.0 library offers an easy way to work with Security Assertion Markup Language version 2.0 for authentication and authorization. This library provides a plugable framework for identity and role discovery from a SAML IDP. This library is built on JAXB and works with any SAML 2.0 compliant back-end.